around Boston, New York and Philadelphia. 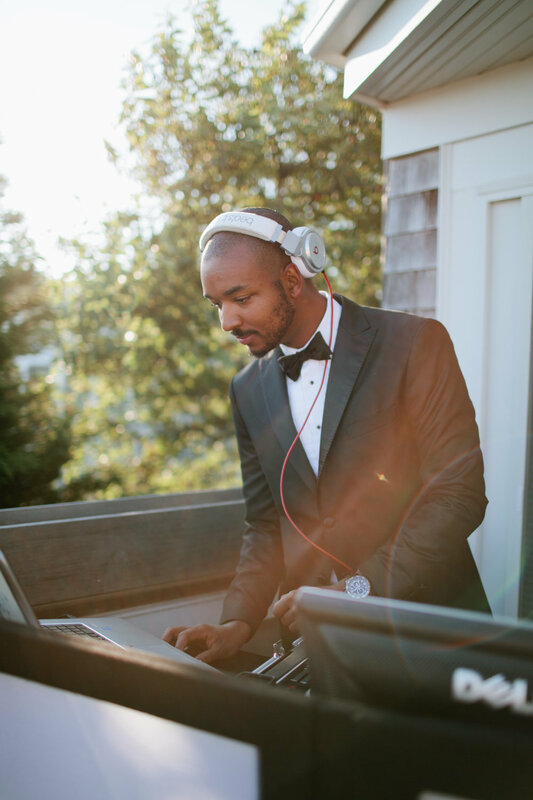 Our BAND + DJ packages have simplified the booking process of countless couples, event planners and party hosts. Not only does this versatile option bring the charm of live music AND a crowded dance floor together but you also save time and money by dealing with only one contract and interlocutor! 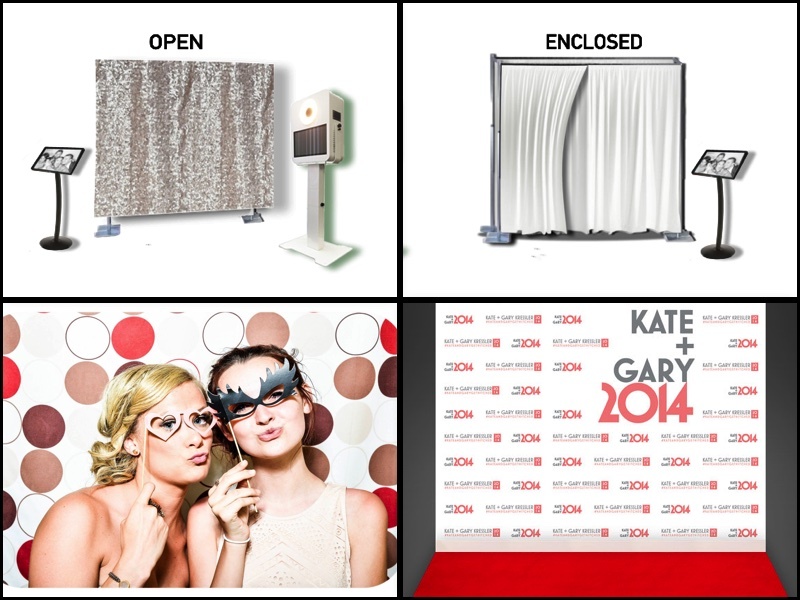 Additional photobooth available to any package. Rates vary with models and duration from $600-$1800. Additional uplighting available to any packages for $20/light, up to 32 lights. 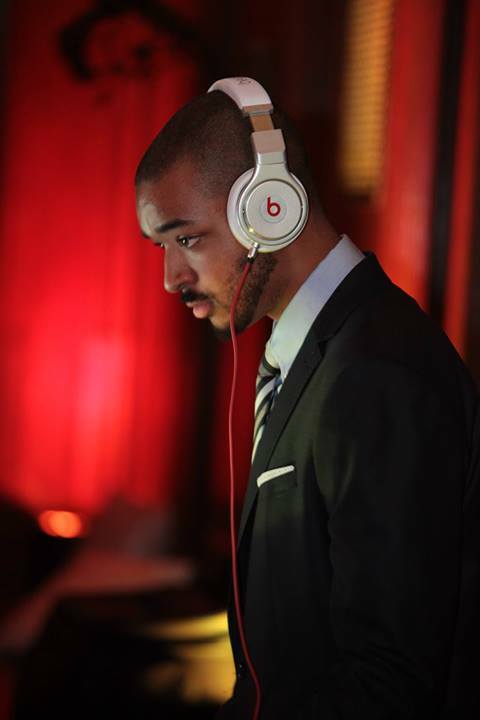 DJ and Master of Ceremony to make announcements, direct and navigate the time and flow of your reception. *Travel expenses may apply to any event depending on venue location.